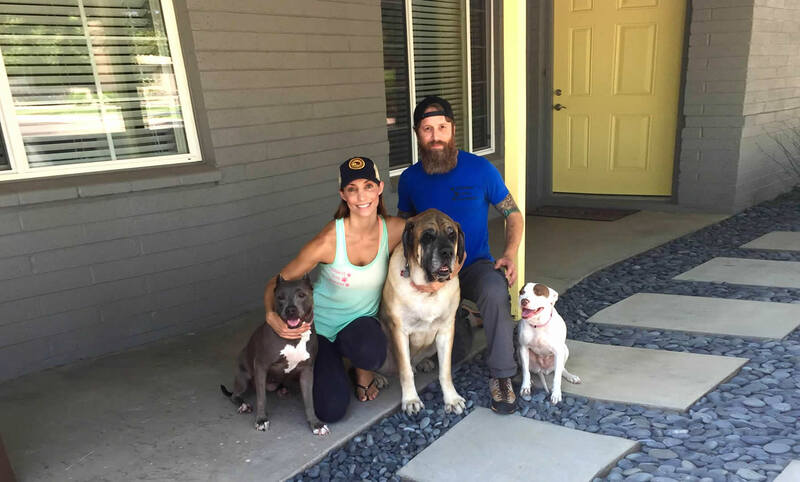 Welcome to Zenergy Dog Training Rehabilitation and Wellness. 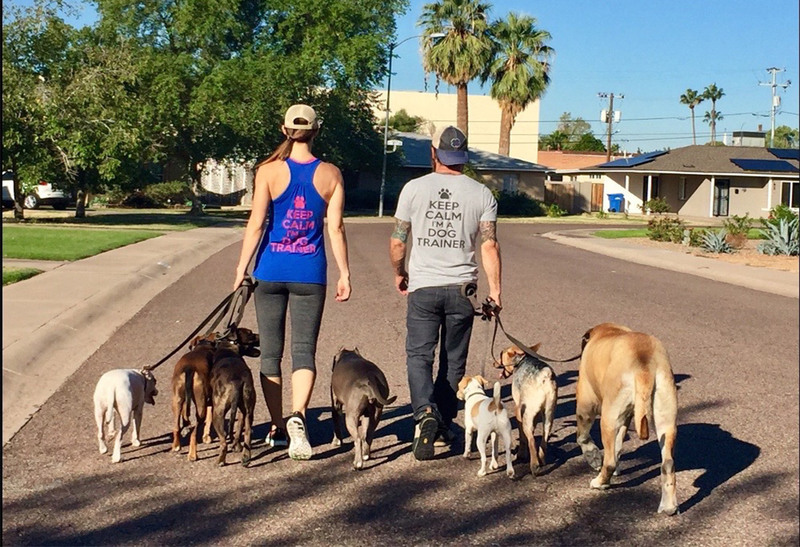 We’re honored to be your personal Phoenix dog training experts and we’re excited about showing you & your dog how to have your best lives together. 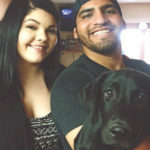 Whether you’re at your wits end with severe behavioral issues, have a dog being a spastic goofball, or have a puppy who needs to get started off on the right paw, there’s nothing more rewarding to us than helping people & dogs bridge the communication gap and reach their full potential. 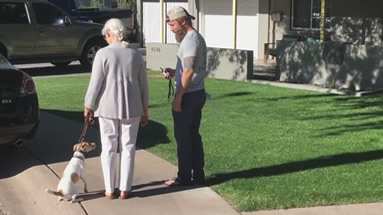 Connecting with people and dogs is our passion. Improving their quality of life is our purpose. Transforming lives is our quest. And getting better at it everyday is our mission. We can help! 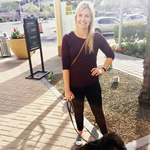 Let us customize a training program that restores freedom and peace of mind to both you and your dog. 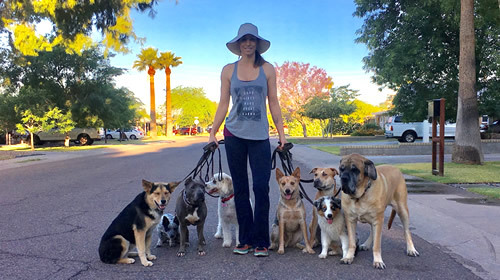 Whether it’s Private Lessons, a Bootcamp Program, Nutrition & Raw Feeding Consultation, or a specific issue Phone Consultation, we’re eager to share our practical methods and dog behavior knowledge that will stop unwanted behavior, build confidence, and ultimately transform the relationship with your dog. Once you’ve trained with us you & your dog are part of the Zenergy pack and entitled to exclusive client services such as Pack Walking and Support for the life of your dog. Browse our services & rates, read our FAQ’s, check out our testimonials, watch our videos, see our work, and get familiar with our site to see that we’re a good fit for you. Then send us your contact form so you no longer have to struggle. 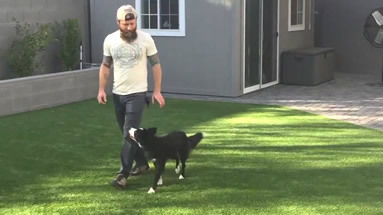 Dog training is a team sport. 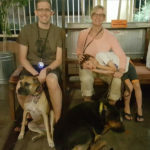 The most important element to our success is the close connections we build with our clients, because we can’t train the dog without the human side of the of leash. Our boutique style approach provides an intimate and relaxed environment that limits the number of dogs we train. This ensures every dog and owner gets the one on one attention and ongoing support they need to succeed. 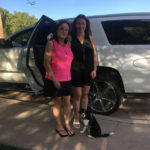 When we’re all on the same page Zenergy’s real world training transfers seamlessly to you for lifetime results that will enable you to include your dog in your life everywhere and anywhere with ease and fun. We are very often the last stop for clients who have tried several other trainers without lasting results. 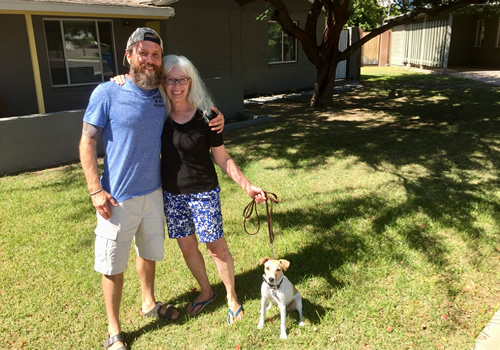 With clear communication and strong leadership our relationship building approach to training instructs your dog how to be more mindful and teaches your dog that their choices matter. 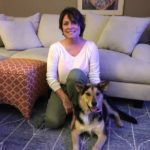 By showing your dog how to have a new kind of relationship with their human, and by showing you what your dog is capable of, we cut through the uncertainty and confusion to enhance understanding and confidence in the human/canine relationship. 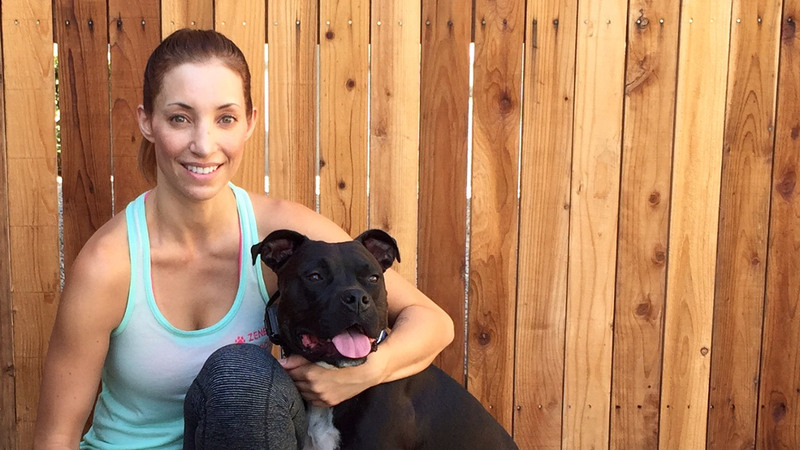 The result is a state of mind transformation that restores harmony back to your relationship with your dog. 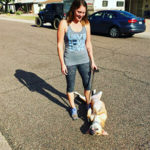 Out Bootcamp is a total state-of-mind reset and is custom tailored to address all your dog’s unwanted behavior. 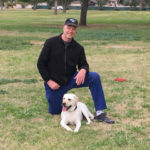 This is a great program for enthusiastic dog owners with the time and dedication to implement the techniques and principles we teach during the lessons. We offer one-on-one phone consultations in which we provide coaching for your specific issues. 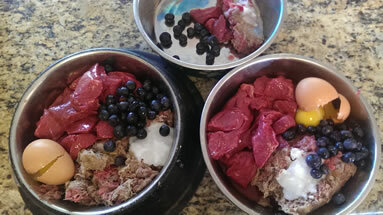 Take your dog’s health into your own hands and learn more about the benefits of a raw canine diet. See our work hands on! 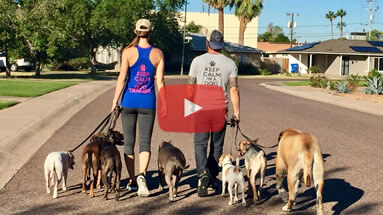 Here are videos showing some of the amazing dog behavior transformations we have been able to accomplish using our real world training methods. 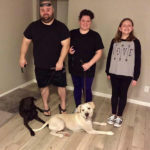 Zenergy Dog Training did an amazing job! Zenergy was our last hope, they did the impossible!